The Cumbria International Motor Show is back fro the 8th year! 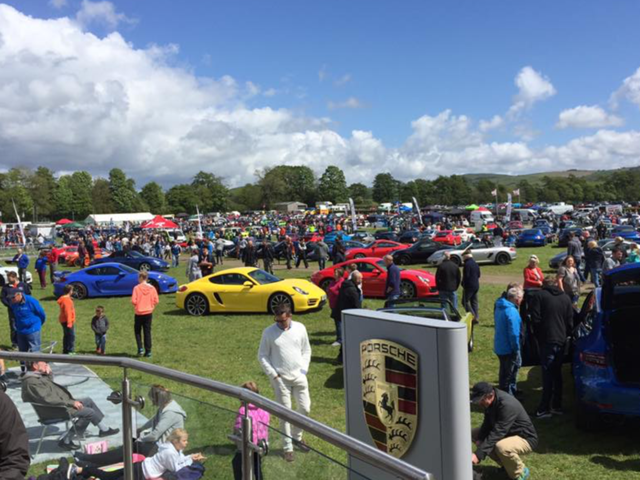 Proudly presented by ESPCC, the Cumbria International Motor Show celebrates automotive style and elegance against a backdrop of the Lake District. It is one of the North West’s most exclusive motor shows, as well as one of the most glamorous social occasions on the motor calendar. Attracting exhibitors and visitors from around the country, it has become a destination to which like-minded friends and enthusiasts flock every year to indulge in their shared passion of all things motorsports. The show will take place at Kendal’s Westmorland County Showground. Tickets available online or on the gates.